From the new Honda Activa 5G to the Royal Enfield 650 twins, we bring you the exhaustive list of New Bikes in India 2018 for the month of March and April. 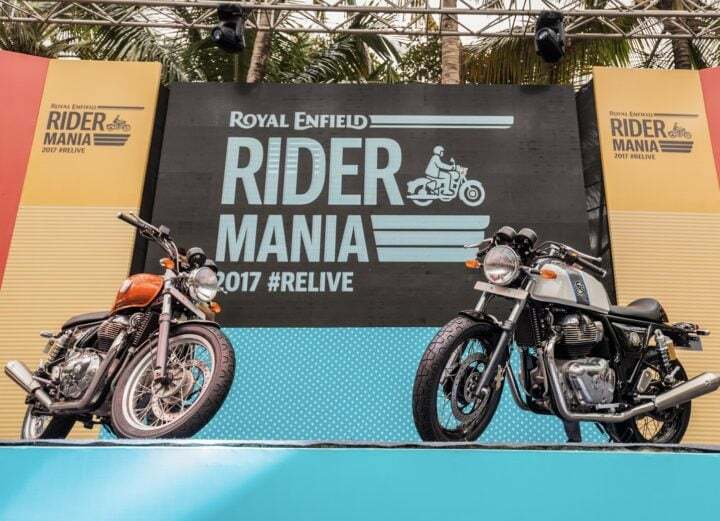 The upcoming Royal Enfield Interceptor is a vintage looking cruiser motorcycle with advanced features like disc brakes and ABS. The Interceptor is amongst the first bike from the manufacturer to feature a twin cylinder engine. Upon launch, the Interceptor will be the most powerful bike ever from Royal Enfield. The official bookings of the Interceptor will begin from April 2018. The second of the 650 twins, the upcoming Royal Enfield Continental GT 650 replaces the existing Continental GT 535. The parallel twin 650cc engine produces 46 bhp of power and 52 Nm of torque. Spotted testing in a video last year, the cafe racer was faster than a Duke 390! Expect a starting price of INR 3 lakh. The Aprilia SR 125 Storm was showcased at the 2018 Auto Expo. The Storm is basically an adventure tourer version of the SR 125. It comes with additional accessories like a larger windshield and touring friendly tyres. No changes to the engine though. The Aprilia SR 150 is one of hottest scooters in its segment in India. Showcased at the 2018 Auto Expo was the updated version of the SR 150. The upcoming update includes a new analogue-digital instrument console and minor updates. Rest all remain same. The scooters from Aprilia will launch in April. World’s largest, India’s own automaker Hero Motocorp wants to shift its focus towards the premium scooter market. 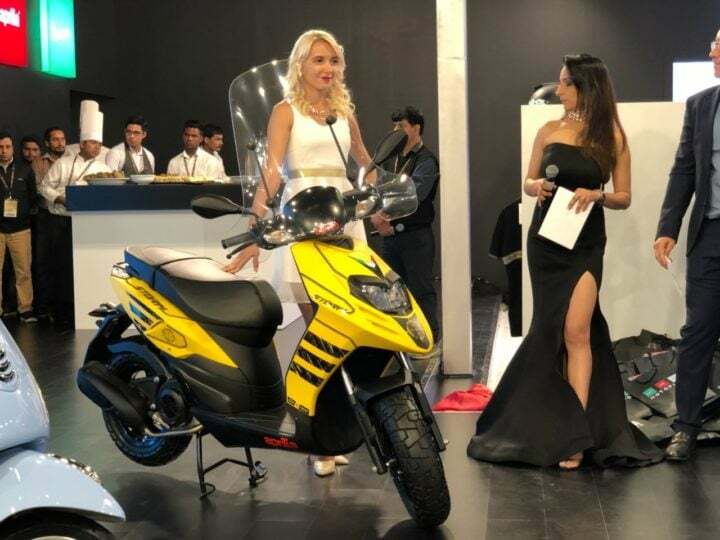 Hero showcased the Duet 125 at the 2018 Auto Expo. 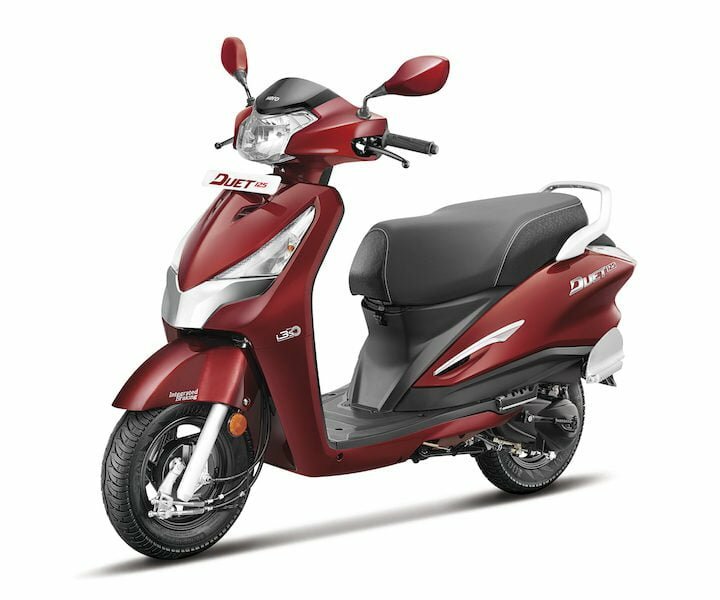 The scooter derives its power from a 125cc engine that makes a maximum power of 8.7 bhp and 10.2 Nm torque. In terms of safety and convenience tech, the upcoming scooter features Integrated Braking System, Service Reminder, High Beam Pass switch and External Fuel Lid amongst other features. The all-new 2018 Triumph Tiger is all set to launch on 21 March 2018. The news came in just yesterday about the upcoming launch of the updated 800cc Triumph Tiger. 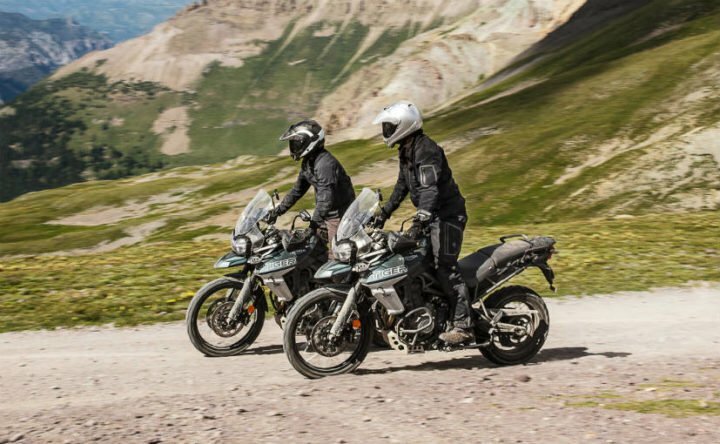 Boasting a huge improvement over the existing model, the new Tiger series even derives certain features from the 1200 Explorer. At its heart is an improved version of the 800 cc in-line three-cylinder engine that makes 94 bhp and 79 Nm. Even the six-speed gearbox has been updated with a shorter ratio for the first gear to improve acceleration. The driver gets all the information via an all-new LCD screen as the instrument panel. Stay tuned for more info on upcoming new bikes in India.